This year Pakistan marks its 71st year of independence and it is that time of the year when celebrations are in full swing and patriotism can be seen everywhere across Pakistan. In Naya Pakistan, Pakistanis are even more thrilled to rejoice this auspicious day with the best of spirits. 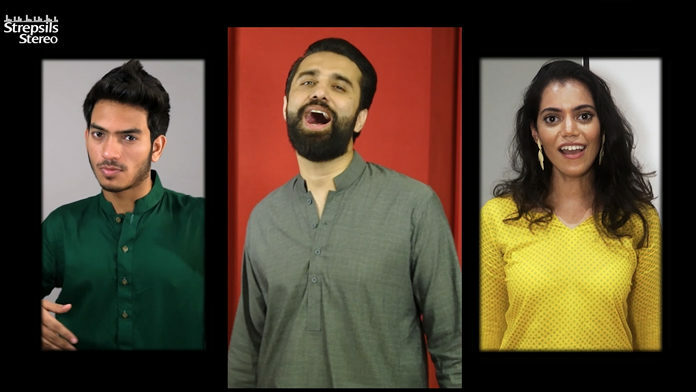 While the old classics or milli naghmas as we call them are essential to listen to throughout the month of Independence, Strepsils Stereo has given us another magnum opus to sing along to this Independence Day. 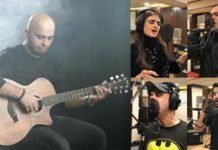 The brand has made the most of this festive season and welcomes the occasion with its Season 2 of Acappella music by an original song, ‘Mera Pakistan’ penned by Ali Noor himself. The song is full of national spirit and gives hope for the future. The words are simple, yet catchy and you won’t be able to stop yourself from singing along to it. 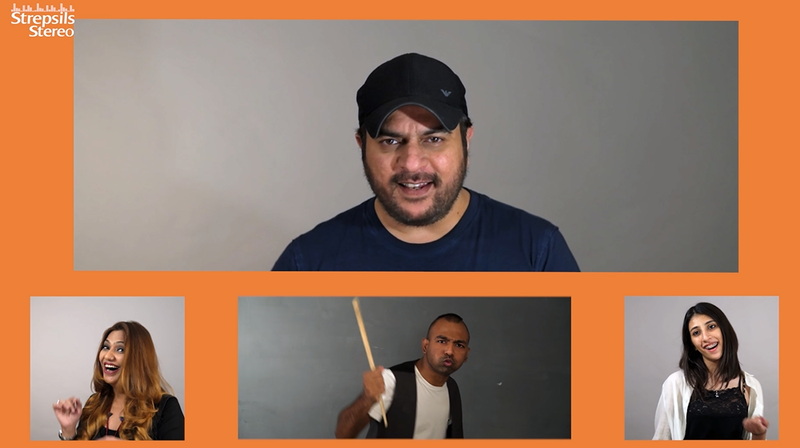 Ali Noor and Strepsils Stereo have collaborated to promote this unique and exceptional music genre ‘Acappella’. For those who may not know what Acappella is, let us tell you that Acappella is the genre of music where instead of using any musical instruments, all the sound effects and beats are created by the human body – be it voice or claps or stomps. Simply put, it is when vocals and natural sounds do the magic. 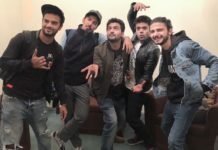 Strepsils Stereo has previously produced songs like Khayal Rakhna, Rang de and Dil Jo Chahay in Acappella, breaking the records with millions of views. In collaboration with Ali Noor, this platform can never disappoint! 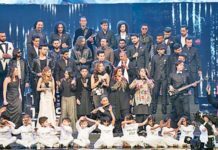 This year too, their original composition of ‘Mera Pakistan’ proved a delight, with artists including Ali Noor, Ahsan Pervez, Shiraz Uppal, Sara Haider, Ayesha Omar, Kami Paul, Rabi Peerzada and upcoming talent, Haddi Uppal. For a second, you may think you hear instruments in the background, but there aren’t any. The artists are creating the melody and beats along with singing vocals as well as back up, all without the use of any instruments. 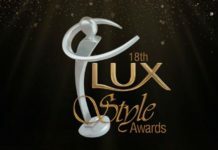 That’s not all, more than 100 voices have come together from across Pakistan to create this magical piece. 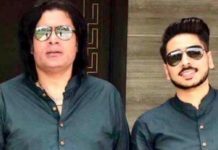 ‘Mera Pakistan’ reflects the emotion of entire nation, awakening a love for our country; this song is sure to give you goosebumps! 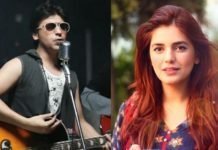 The lyrics deliver a message of hope, harmony, and celebration of diversity in Pakistan, the enthusiasm of bringing change and envisioning a better tomorrow for our beloved homeland.